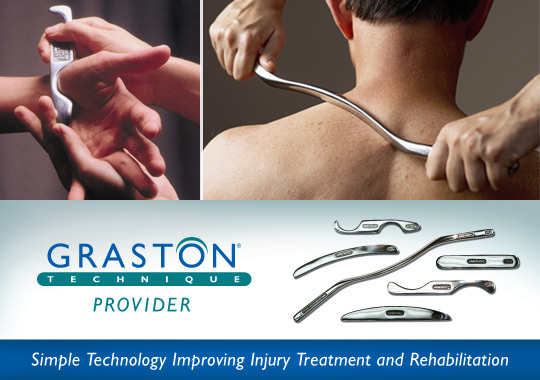 Graston Technique® Graston: is an innovative, evidence-based form of instrument-assisted soft tissue mobilization that enables physical therapists to effectively break down scar tissue and fascial restrictions. 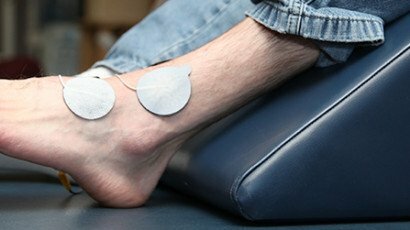 The technique utilizes specially designed stainless steel instruments to specifically detect and effectively treat areas exhibiting soft tissue fibrosis or chronic inflammation. 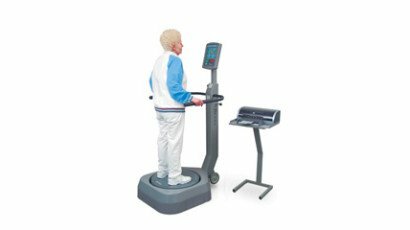 This type of treatment has been clinically proven to achieve quicker outcomes related to both acute and chronic conditions. 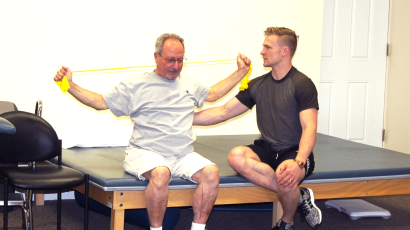 These tools can provide relief to superficial fascial restrictions as well as the deeper-lying muscles in the body. 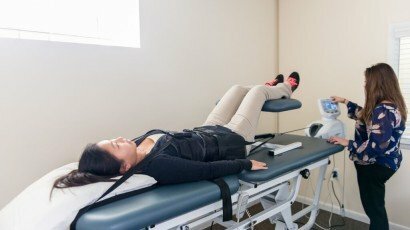 Each therapist that works with the Graston tools is certified through special training to provide the utmost care to the patient.